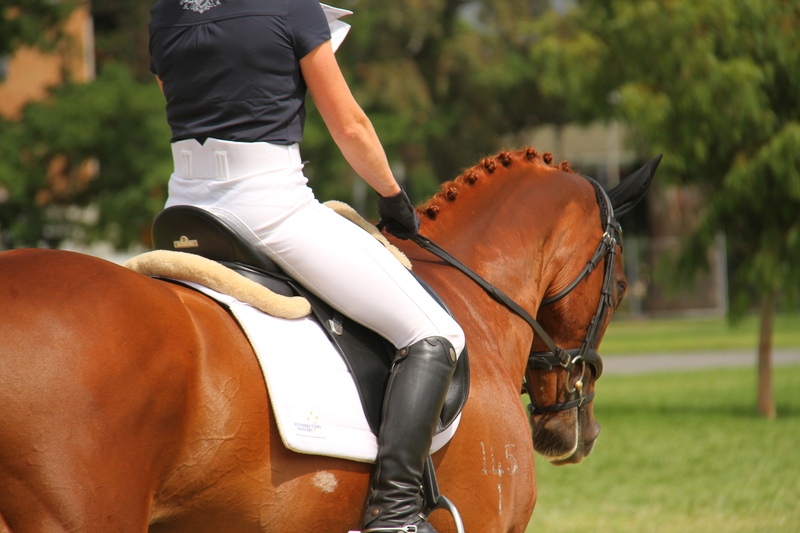 Belinda Reflects on her first CCI4* Experience! This years Adelaide International was epic with so many talented WA riders producing great results. Brucey & I had a good start in the 4* placing 2nd after dressage with a classy test. Unfortunately the eventing gods were not on our side Saturday with a annoying tumble XC so very close to the finish flags! But thats the challenge of eventing hey 🙂 I’m extremely lucky to have a sensational horse, amazing sponsors, coaches & support crew. Really looking forward to next season and feeling more determined than ever to mix it with the best at the top! Rising Eventing Star “Ringwood Advocat” placed 2nd in the 7yr old Young Event Horse Championship over the weekend! The PPH team are really pleased with how far this horse has come in just 12 months from being broken in! Advocat is by a stallion called “Legality”, who is also the sire of “Legal Star”, recent winner of Adelaide International CCI4*. We would like to thank Horseland Midland for their generous sponsorship of this class! 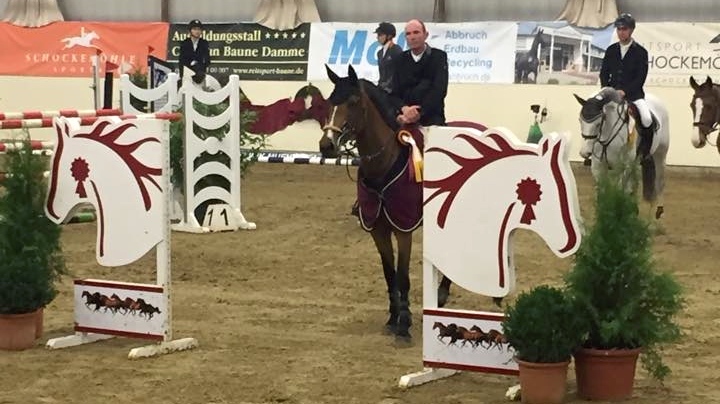 PPH’s 8yr old mare “Beezie” wins the CSI Grand Prix at Damme (GERMANY). It was only her second start at GP level, so we are thrilled. Gilbert Boeckmann is giving this mare a great ride, as she gains experience at this level indoors! See the link below to check out her round!